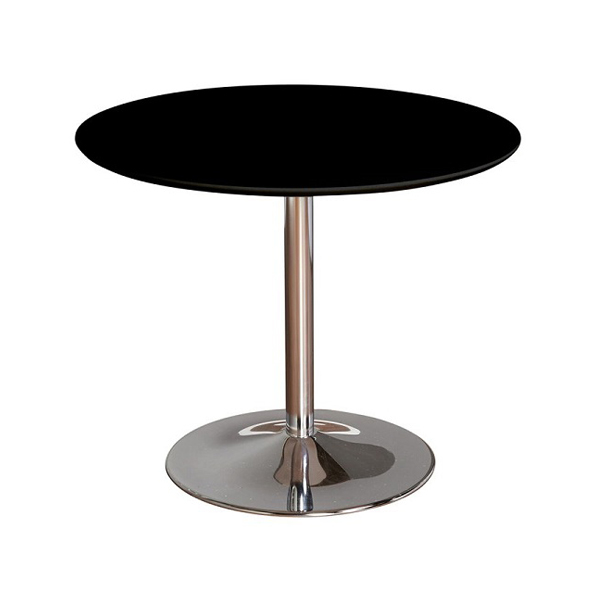 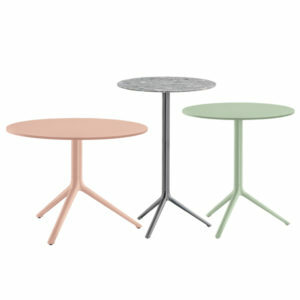 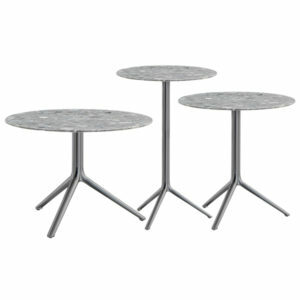 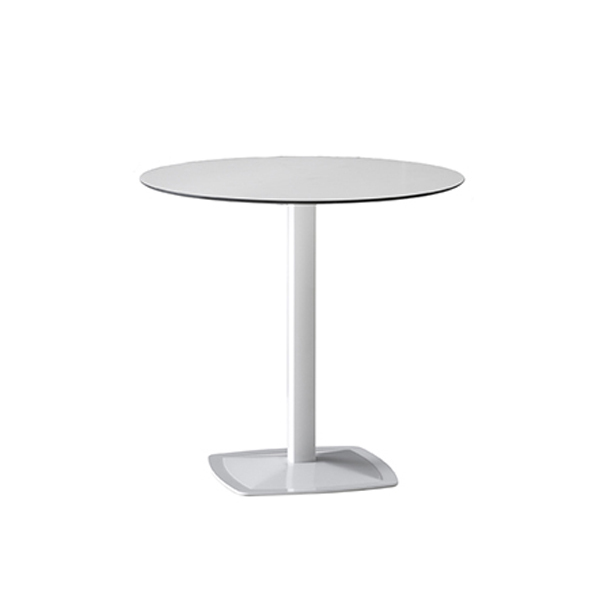 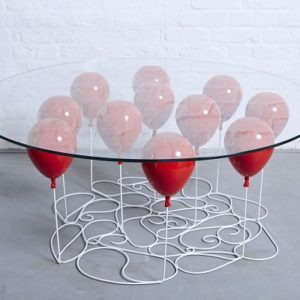 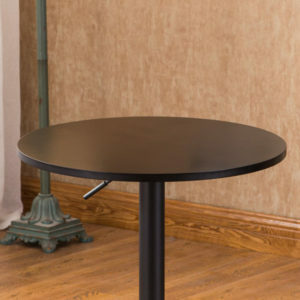 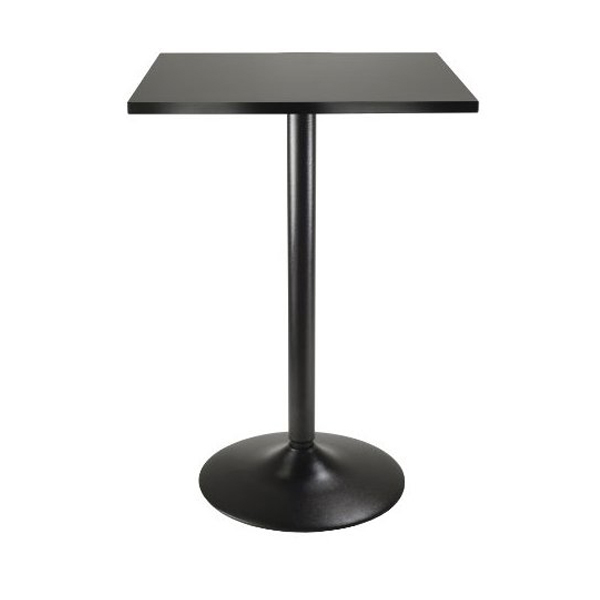 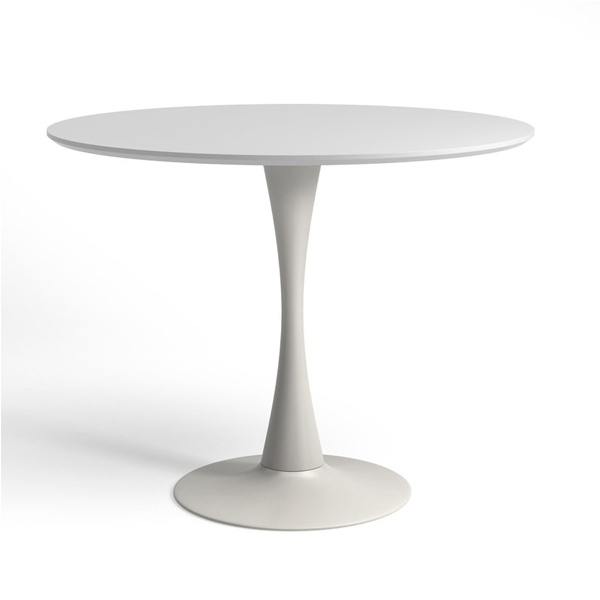 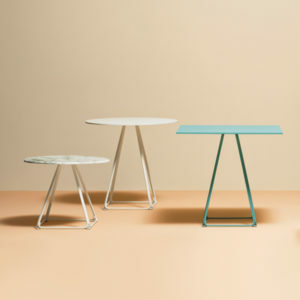 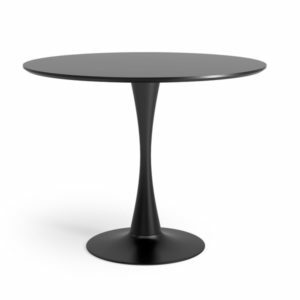 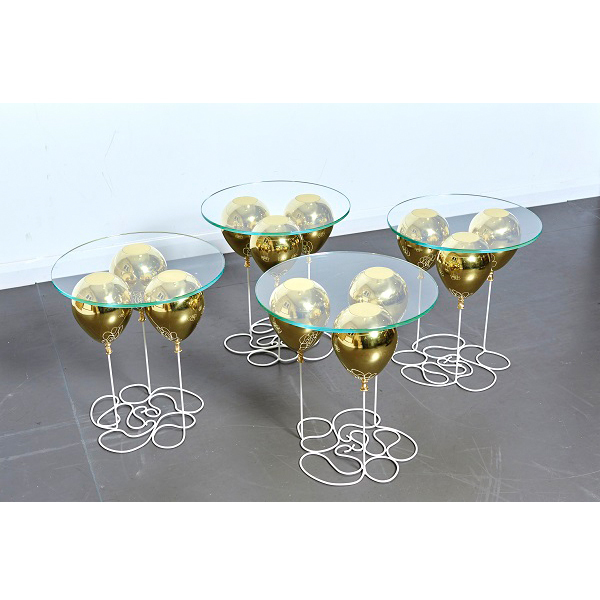 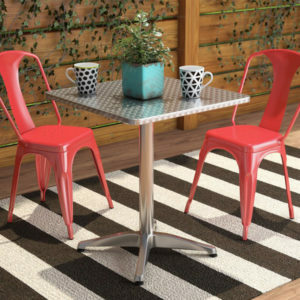 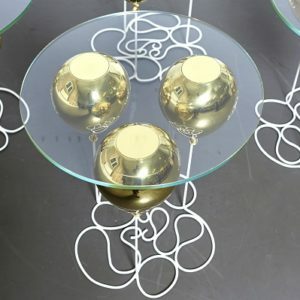 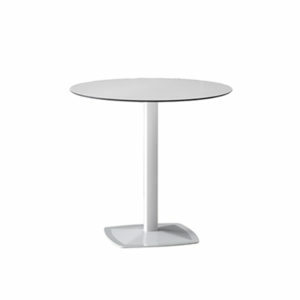 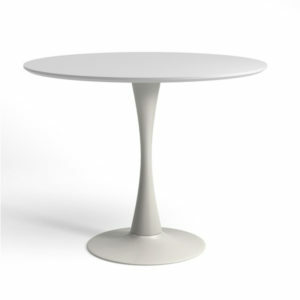 Founded atop a round steel pedestal base with an hourglass silhouette, its manufactured wood top is circular so you can arrange side chairs however you like. 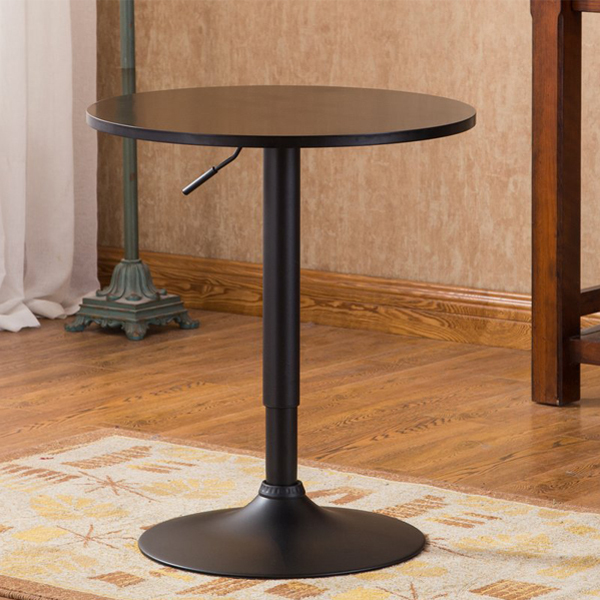 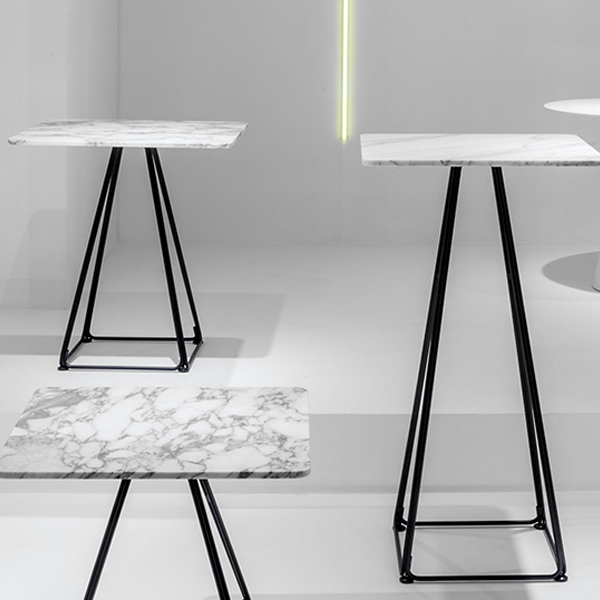 Though its design is distinctive, this piece is ready to beautifully blend with the rest of your space thanks to a neutral solid finish in either white or black! 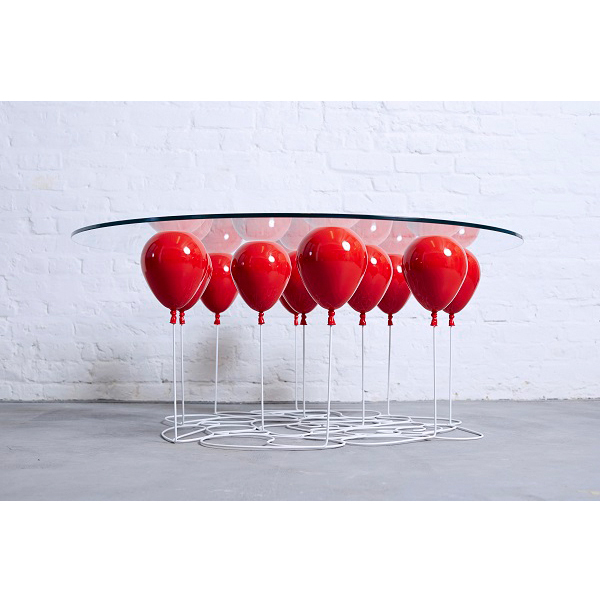 Features a matte lacquered top. 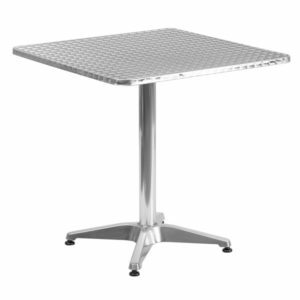 Seats up to 4 persons. 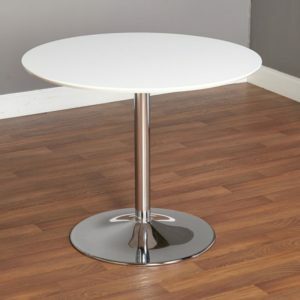 Its sleek metal pedestal base is finished in polished chrome, while the top is crafted of manufactured wood with a solid glossy hue. A round silhouette gives it retro diner-inspired appeal, perfect for a more mod ensemble. 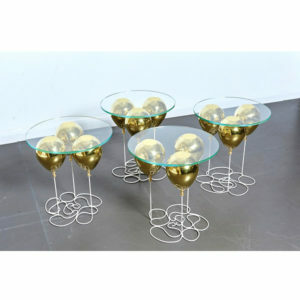 The beauty of this versatile design is that you can style it any way you please! 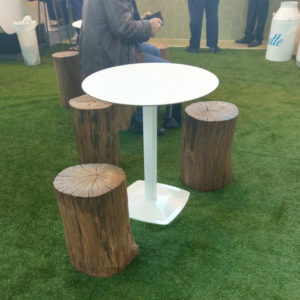 Seats up to 4 persons.